Take the worry out of your purchase! Thank you for considering ClassicCarLending.com for your classic car loan! 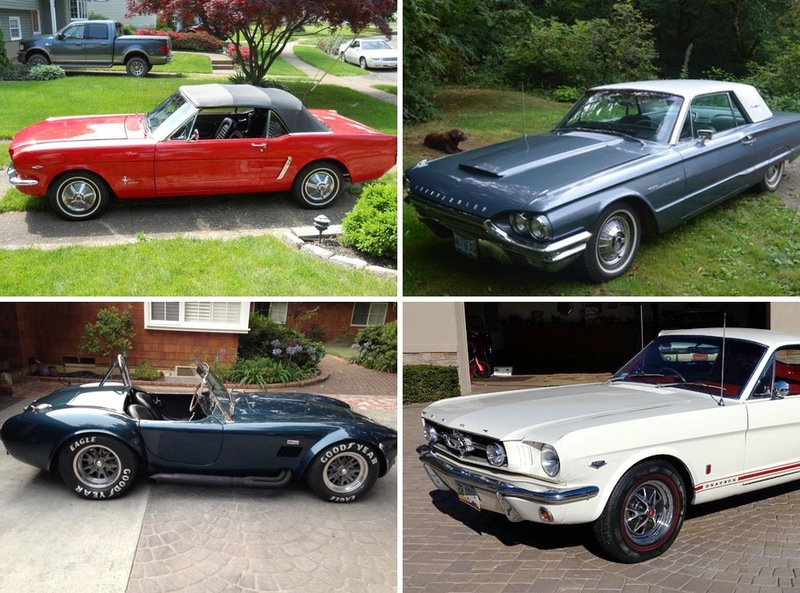 We love classic cars as much as you do, and recognize the excellent investment opportunity they represent. We know that making the right financing and leasing decision is an important consideration for any classic car collector. We'll help you navigate all the options you have available and find the best answer; one that's right for you! In classic car lending, customer service is the name of the game. We listen carefully to what our customers have to say. We heard them when they told us they couldn't finance a "kit car" rolling chassis because traditional lenders would not loan money on a car that wasn't complete and ready to drive. By working with our resources, we solved that problem. For example, if you want to build a new "Continuation Series" Shelby Cobra, but can't get financing, we can help through our turn-key leasing program. Based on your individual circumstances, we can tailor an attractive lease/purchase plan that provides the funds necessary to finance construction, and after it is complete, roll it into a long term lease with a purchase option. It's a seamless way to buy, build, and finance your dream car! Classic Car Lending has studied the market carefully and offers the best combination of low interest rates, classic car leasing and financing options, and customer service. Take a minute to complete our no-charge application, or give us a ring. We would be happy to provide a quote! Start the process without any cost to you. Take the worry out of classic car financing. Read about how the process works in these simple steps. Read our FAQs to find out more, and contact us with questions. Classic Car Loan Questions Answered Quickly.